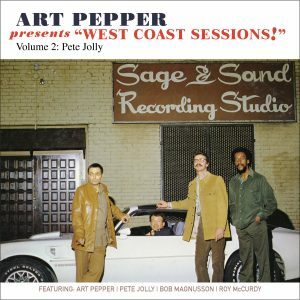 1980 Japan-only release now expanded for the world with 2 bonus tracks! 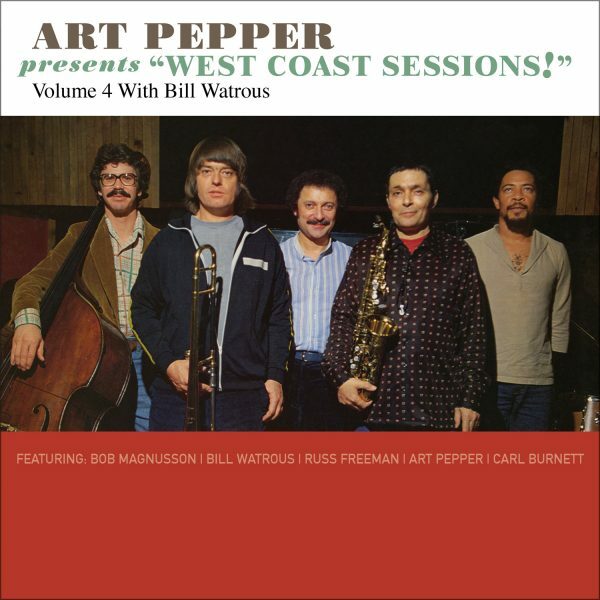 Originally issued as Funk’n Fun by the Bill Watrous Quintet in 1979, this material was recorded in March of that year at Sage & Sound Studio in Los Angeles with Watrous on trombone, Art Pepper on alto sax, bassist Bob Magnusson, Russ Freman on piano, and drummer Carl Burnett. 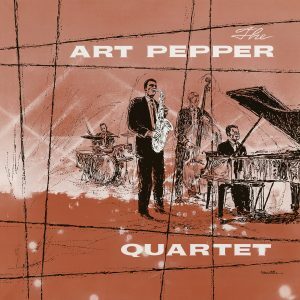 It was only released on LP in Japan. 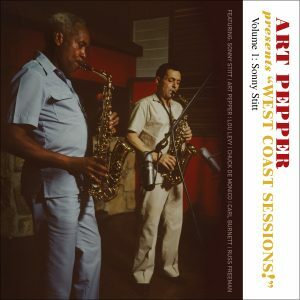 Now available worldwide as Art Pepper Presents “West Coast Sessions!” Volume 4: Bill Watrous, these performances are finally available again. 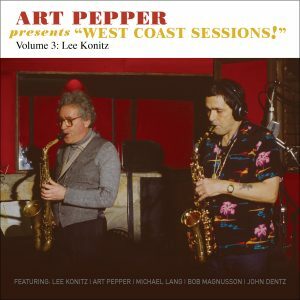 In addition to a pair of tracks found on the 2001 boxed set The Hollywood All-Star Sessions, this release also contains photos and new liner notes from Laurie Pepper. 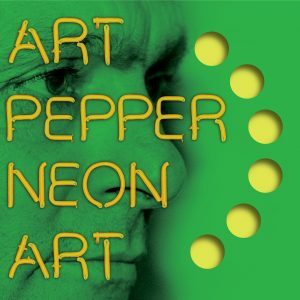 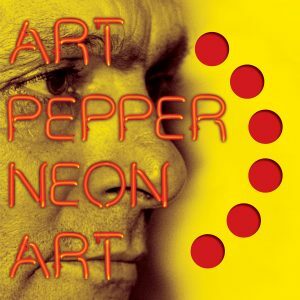 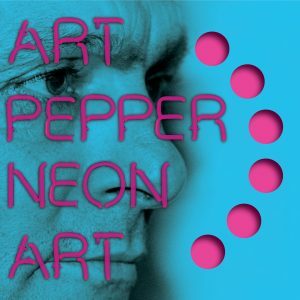 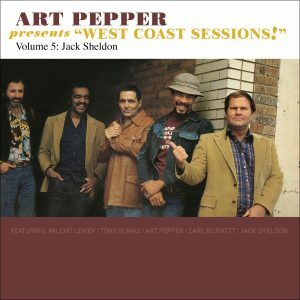 Art Pepper Presents “West Coast Sessions!” Volume 4: Bill Watrous joins the other 5 volumes of Art Pepper Presents “West Coast Sessions!” in celebration of superb artists firing on all cylinders. 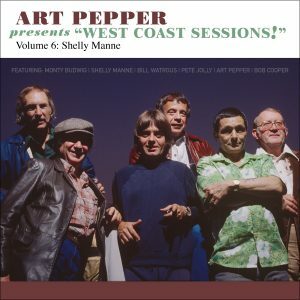 Get ready for some funk’n fun with Art Pepper Presents “West Coast Sessions!” Volume 4: Bill Watrous.